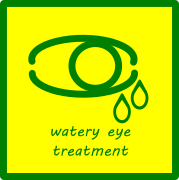 Blepharitis Treatment in West London. Blepharitis is a very common condition in which the eyelids become inflamed. 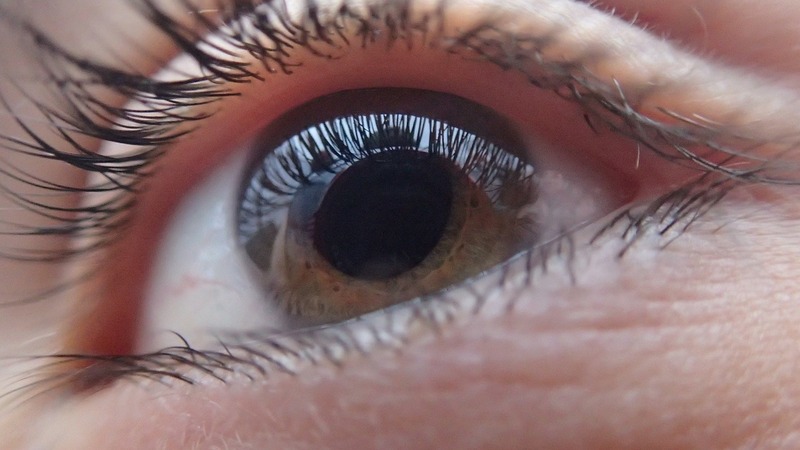 The symptoms of blepharitis can be very similar to those of dry eye disease which can be extremely uncomfortable. Your eyelids and eyelashes may be slightly crusty or look quite similar to dandruff. There are two main causes of blepharitis the first one is caused by the bacterial colonies that proliferate in the presence of dead skin cells and scurf at the base of the eyelashes. Ordinarily, the surface skin bacteria do not cause a response as their numbers are low. Changes to skin cells and oils alters the balance. This represents a good meal for the bacteria and their feasting produces ever larger quantities of toxins. The surrounding skin then shows an inflammatory response due to the presence of these bacterial colonies. Different people have variable responses to this so you may have relatively mild crusting yet still show a response, whereas someone else may only show a response from heavy crusting. Another type of blepharitis is cause by a mite called demodex. Again we all have things that live on our bodies but so long as they behave themselves and dont overpopulate, our bodies dont mind. Demodex mites live in the hair follicles of your eyelids. They become very common as we age and thats when they can cause a problem. Again, localised inflammation is triggered around the eyelid area. Further to this, with demodex the effects can be more wide spread. Acne Rosacea is linked to demodex. It is characterised by redness of the cheeks due to an increase in superficial blood vessels becoming engorged and visible. The demodex come out of their sleepy holes at night and wonder around the face feeding on skin celles and sebum. The toxins released cause the inflammation. Can you feel Demodex mites on your skin? Demodex mites can not be felt on the skin but their effects sure can be experienced. At night they leave their follicle hideaways and travel around the face feeding and mating. As you are asleep, you are unlikely to feel them moving around. There are two types of Demodex mite, D. Folliculorum and D. Brevis. 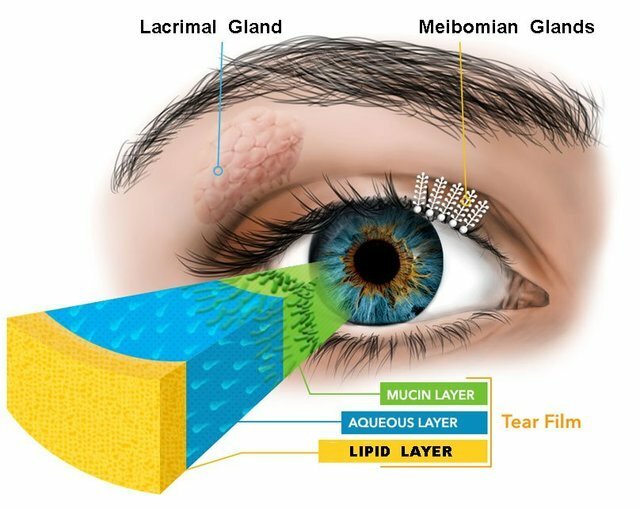 Folliculorum is 0.4mm and feeds on skins cells living around the eyelids and eye lashes while Brevis is half the size at 0.2mm and feeds on sebum secretions. Demodicosis is the over population of demodex mites that causes symptoms. Older adults are more likely to have problems as the demodex populations increase with age. It is difficult to know yourself unless your symptoms are quite severe and even then you may not know for sure. A trained eye care professional is able to use a special microscope called a slit-lamp to check individual eyelash follicles for demodex infestation. They can can advise you on the best course of action. If you a looking for effective blepharitis treatment in West London come to Oldfields Opticians where you will be seen by Moorfields Eye Hospital Optometrist Salman Siddiqui. He has over 10 years of experience in treating disorders like blepharitis and dry eye disease. Call us on 02084224466 or book an appointment online. Depending on your symptoms, the type of blepharitis you have, you may be advised a number of different therapies. What is BlephEx treatment and how can i get it done? We all brush our teeth twice a day but we still see the dentist to have a super clean. This gives us a good starting point to maintain dental hygiene. In the same way, for those with blepharitis and the need for daily lid hygiene, having your eyelids professionally cleaned gives you a good starting point to keep your eyelid hygiene maintained. It involves the use of a device with a rotating micro-surgical sponge. This exfoliates and cleans the dead skin cells and scurf build-up at the base of the eyelashes and the lid margins. The solution used is also mildly antibacterial and anti-demodex, tackling both causes of blepharitis.